Get Your Pink On For Charity! It is October Breast Cancer Awareness Month! This month all over the world, people are being charitable and raising funds for breast cancer! My sister is having a ‘In The Pink’ night at her restaurant, raising funds for this great cause. 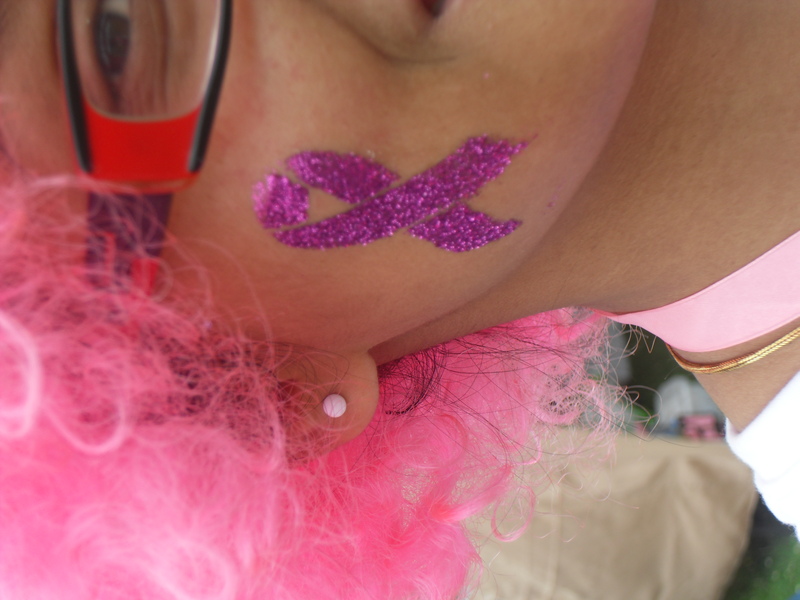 Couple of years ago, I took part in Race for Life and raised just under £400. Getting involved in charitable events, really makes you feel good!